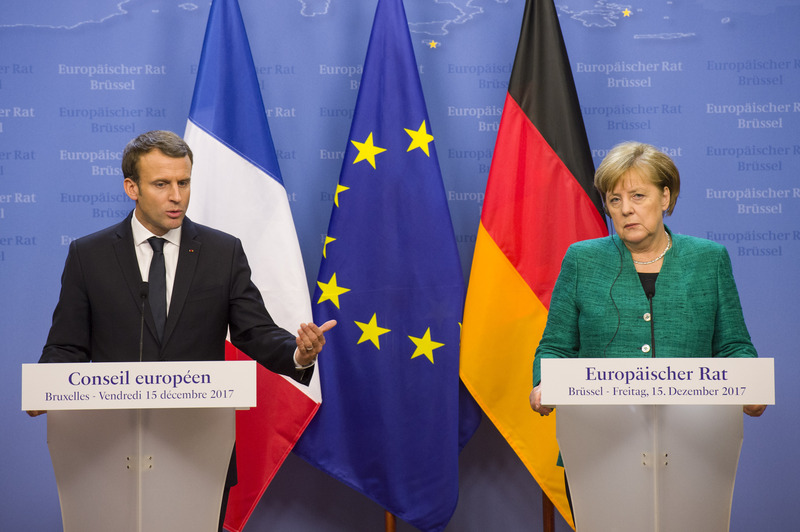 France and Germany have pledged to back the European Commission if it sanctioned Poland next week. "If the commission thinks it has to trigger the [sanctions] procedure, we have a very clear and consistent position - we'll support the commission," French president Emmanuel Macron said in Brussels on Friday (15 December). 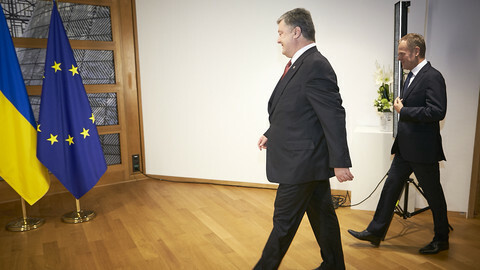 German chancellor Angela Merkel said: "If the commission considers it is forced to resort [to sanctions], we would also support the commission". They spoke at a joint briefing at the EU summit amid a long-standing dispute on Poland's judicial reforms. The commission has threatened to declare, next Wednesday, that Poland is in breach of EU values due to the Polish government's apparent attempts to seize control over the country's courts and judges. The procedure could end in the suspension of Poland's voting rights in the EU Council - an unprecedented event in EU history - but France and Germany said every effort would be made to avoid that. "I wish that Poland would remove its ambiguities [on rule of law]. My perception is that this is the intention of the new [Polish] prime minister. We have to give a chance to these discussions," Macron said. 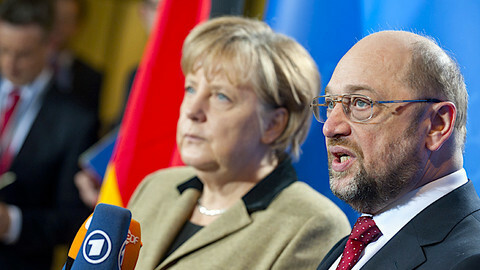 Merkel said: "I'll do anything I can in order to work well together with the new Polish prime minister. 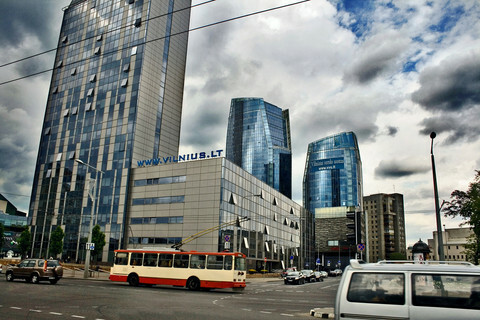 The better the cooperation with Poland, the better for Europe." 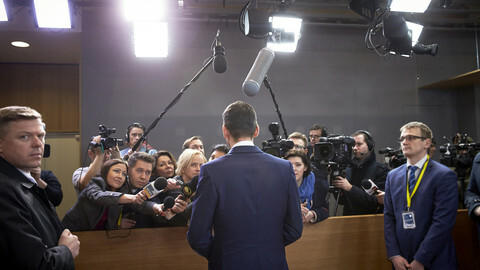 Poland's ruling Law and Justice (PiS) party appointed a new prime minister, Mateusz Morawiecki, last week. The Irish leader, Leo Varadkar, also extended a friendly word to the new premier, who made his debut at the EU summit. He said he was "glad to greet" Morawiecki because Morawiecki had once been Ireland's honorary consul in the Polish city of Poznan. Morawiecki lobbied Macron as well as commission president Jean-Claude Juncker on Friday. He said after meeting Macron: "Those were very good talks". He also met Juncker briefly the same day. Morawiecki's office said the Macron talks had covered climate change, energy security, and rules on EU workers. 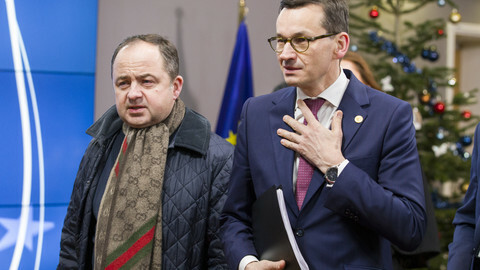 Macron's office said they had focused on the judicial reform dispute and that Morawiecki had promised to hold a "dialogue" with the commission. The Polish PM then left the summit early. 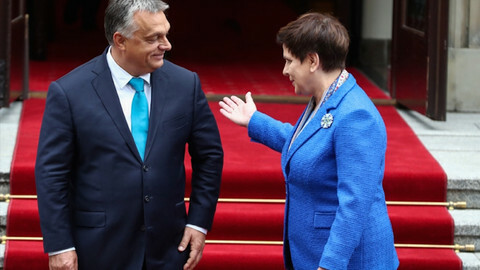 He gave Hungarian prime minister Viktor Orban the authority to represent Poland in the remaining eurozone and Brexit talks. Morawiecki told Polish media on his plane home he had left because he had "various urgent, secret documents, waiting for me [in Warsaw] and some meetings I have to attend". Polish sources told media one of those meetings was a Christmas wafer ceremony organised by PiS. 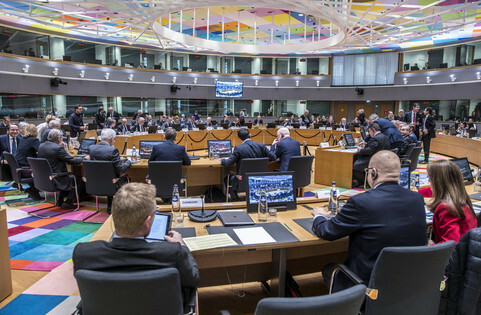 Juncker himself declined to speculate on the commission's course of action next week. EU Council president Donald Tusk, a former Polish leader who is disliked by PiS, said he had asked to meet Morawiecki at the summit, but that, in the end, he had managed only to shake his hand. He noted that Morawiecki's early departure meant that Poland had missed out on summit talks on the euro and on Brexit. "I'm sure he had some very, very important reasons not to take part in the discussions," Tusk said. Morawiecki has indicated he will stay on a collision course with the EU on judicial reform, despite threats of sanctions. 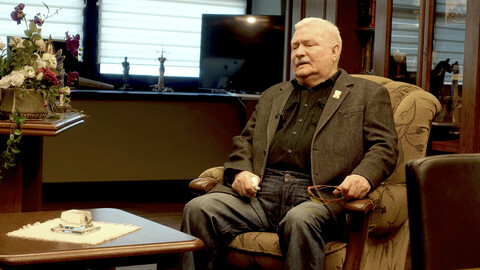 Former Solidarity leader and ex-Polish president Lech Walesa called on "patriots and friends" to help Poland "get rid" of current government.